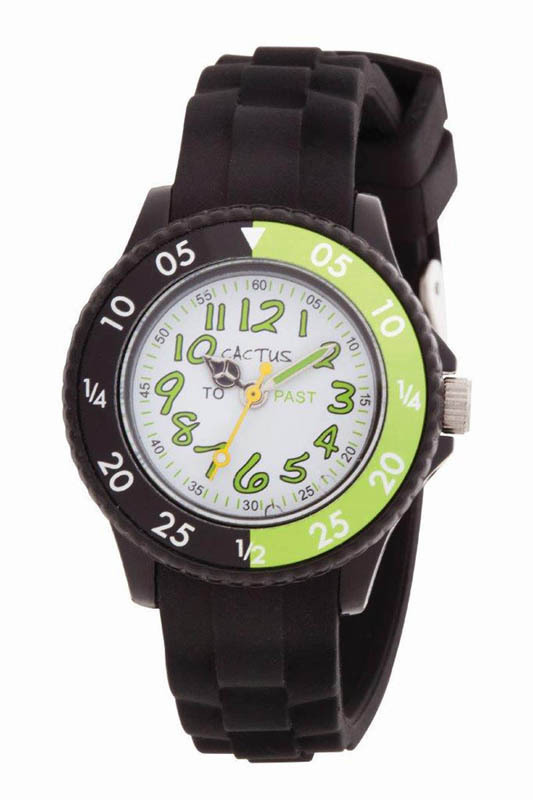 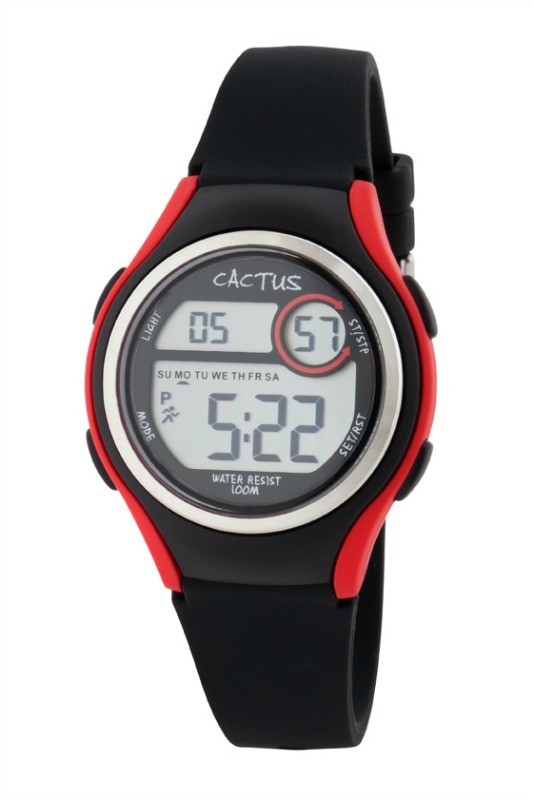 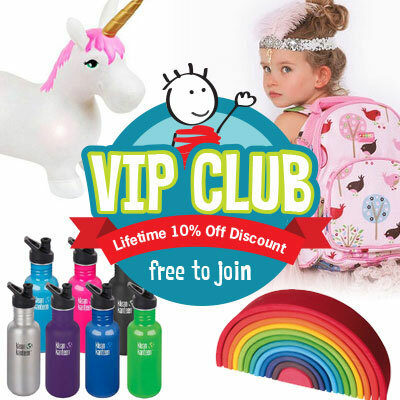 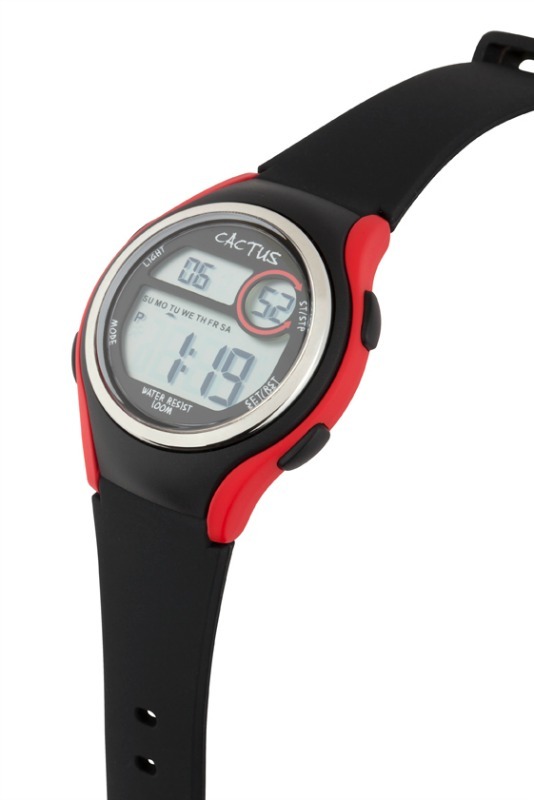 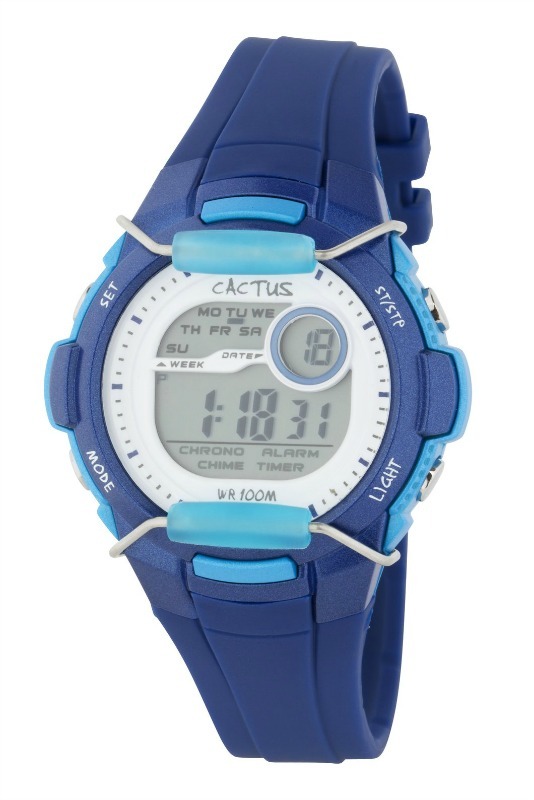 The Cactus Watches Coast range is cool and functional, ideal for all kids on the go. 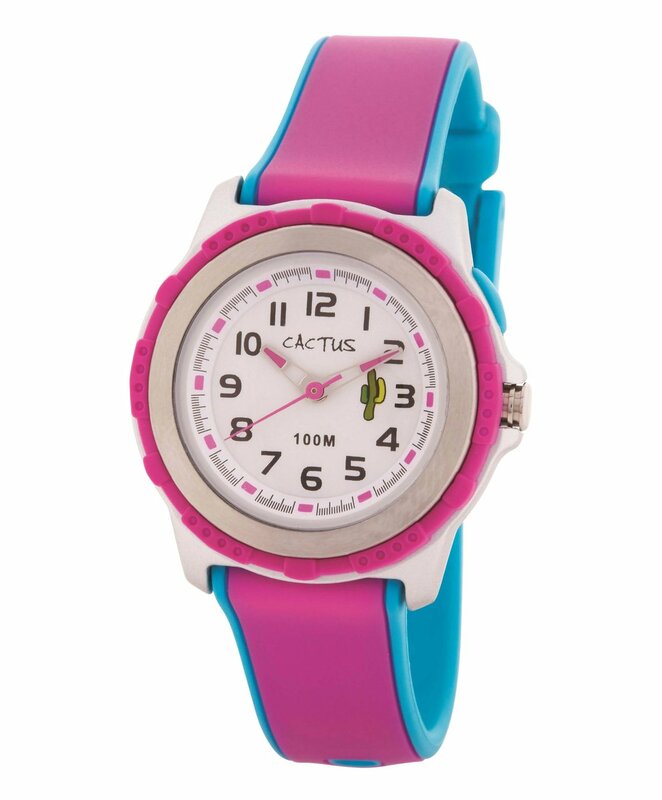 Your CACTUS watch is warranted to be free from defects in materials and workmanship for a period of 1 year from date of purchase. 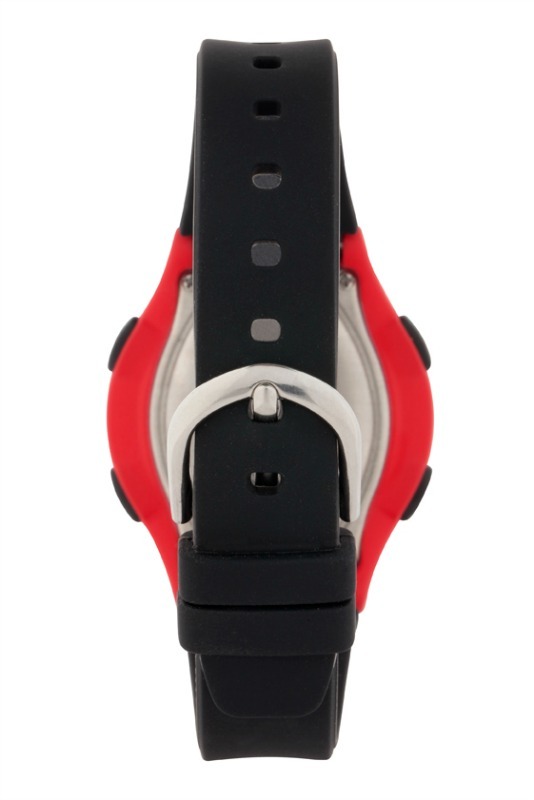 This warranty covers all manufacturing and mechanical defects, but excludes bands, batteries, and lens damage.